Houston (December 06, 2018) – The second generation of biofuels and renewable diesel is here, but what does that mean for Beverly Hills fleet manager Craig Crowder? For Crowder and his fleet of 445 vehicles, it means better performance, reduced maintenance and a more sustainable way to serve the city. 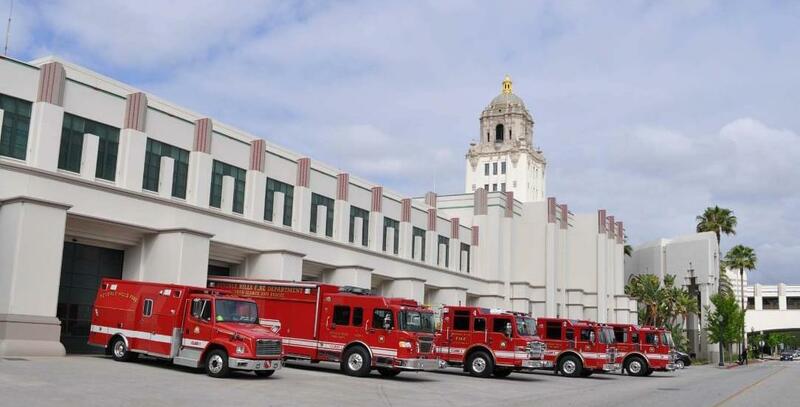 The logistics that go into managing a fleet with 99 different classifications of vehicles—everything from lawn and garden machines to fire and garbage trucks—is incomprehensible to most Beverly Hills residents. To Crowder, this is just everyday life. Neste MY Renewable Diesel™ is a low-carbon fuel produced from 100 percent renewable and sustainable raw materials, primarily wastes and residues. The premium diesel cuts greenhouse gas emissions by up to 80 percent, reduces carbon monoxide by 24 percent and fine particulates by 33 percent, all while enhancing fleet performance. Neste MY is a direct replacement fuel that requires no blending and is compatible with all diesel engines. Crowder is proud to report that his fleet now runs on 100 percent renewable diesel—an important part of the City of Beverly Hills’s sustainability plan. Neste MY Renewable Diesel is available to public and private fleets in California through authorized distributors. IPC (USA), Inc., is a wholly owned subsidiary of Itochu Corporation, headquartered in Santa Ana, Calif., and is the exclusive distributor in southern California for Neste MY Renewable Diesel to the City of Beverly Hills. IPC is also a wholesale fuel distributor of other products serving public and private sector businesses throughout the entire United States. Using exclusive distributors ensures supply chain integrity and guarantees its high quality. Learn more at USIPC.com.